ARCore has been receiving very consistent updates over the last six months. Version 1.2 was shown off at Google I/O earlier this Summer, and now version 1.6 is here just a short time after 1.5 was released. The new features in this release include better lighting effects, screen capture abilities, and support for two new devices. For those unfamiliar, ARCore is Google’s augmented reality platform. It’s available on a wide variety of devices. 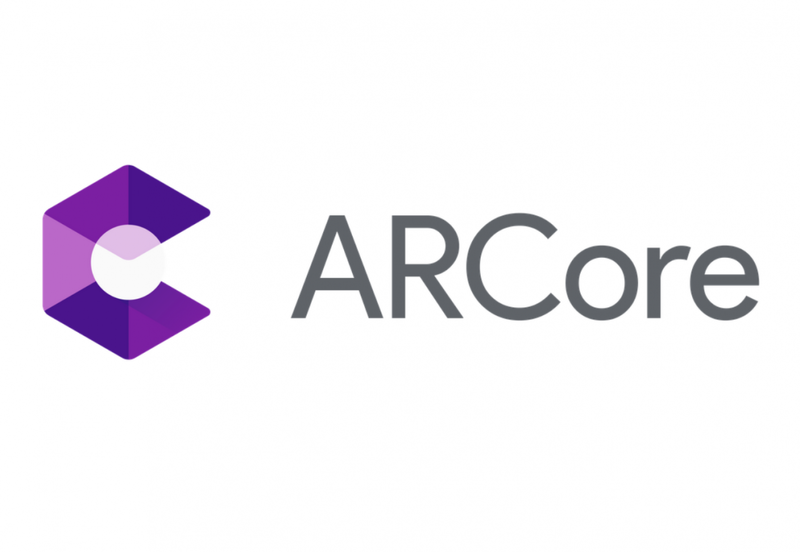 ARCore is the successor to Project Tango, which required specialized hardware. ARCore can work on regular ‘ol smartphones with no fancy equipment needed. AR Stickers are a popular feature, but it can do much more. ARCore 1.6 brings more realistic lighting to virtual environments and objects. 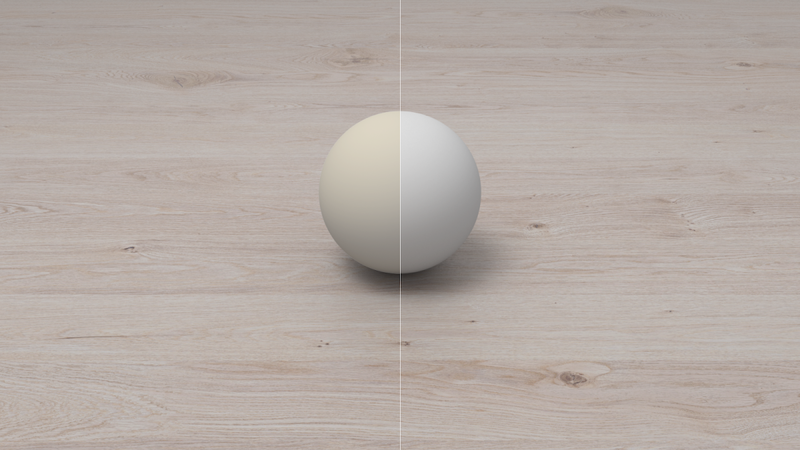 Sceneform (the 3D rendering library for Java) optimizes ambient light to neutral and white. The result is an effect that looks more like the light in the real world. You can see a before and after from version 1.5 (left) to 1.6 (right) above. Sceneform is also getting some screen capture tools. Developers will be able to capture and record the screen, which can help in the process of building AR apps. The Sceneform view can be displayed on another device’s screen at the same time it’s being rendered on the primary surface. Lastly, Google says the Samsung Galaxy A3 and Huawei P20 Lite are now supported by ARCore. They say over 250M devices in the world are supporting ARCore now. So if you’re an AR developer, this is a great platform to be on.